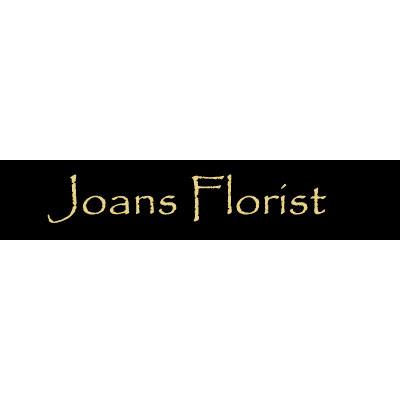 Joans florist have been established for over thirty nine years. We have experienced florists and guarantee fresh quality flowers, flowering and foliage plants. We also have pottery, cuddly toys, balloons, chocolates and champagne. We can provide flowers for all occasions, with deliveries Monday to Saturday. Deliveries local and worldwide , all major credit cards welcome. Same day delivery to be ordered before 1 o`clock. Shop closed Wednesday afternoon and all day sunday. Contact: Joan's Florist 1727 Coventry Road South Yardley Birmingham B26 1DT Telephone: 0121 7065836 Fax: 0121 624 1313 E-mail: Joan@joansflorist.co.uk Established since 1966 and still trading at the same location. We are located in the Birmingham district of South Yardley. Joan is a fully qualified florist and is supported by enthusiastic and knowledgeable staff ensuring all customers receive a friendly and efficient service as well as quality flowers. Also available are cuddly toys, chocolates, balloons, champagne and wines. Flowers for all occasions, with deliveries Monday to Saturday. Deliveries local and worldwide. Same day deliveries. Shop closed on Wednesday half day and all day Sunday. Same day deliveries to be ordered by 2pm. Please contact us for further details of the services we offer. Quality flowering and foliage plants also available.